Now in its FOURTH Edition. If you have taken a beginner's course of Swedish, or already have some background, this book will take you the next Step. 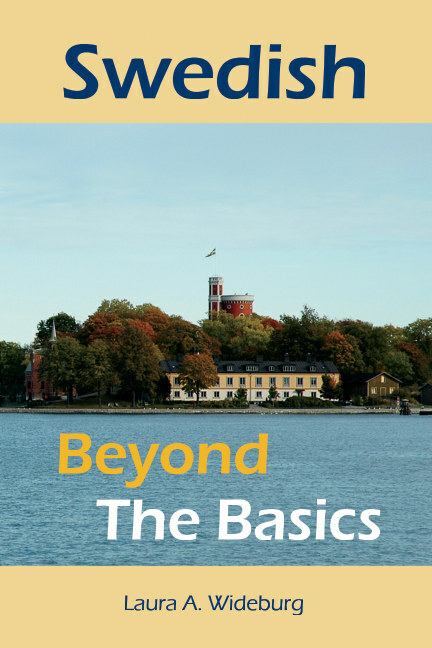 Like the first book in the series, Swedish the Basics, the focus in this volume is on practical Swedish, with an emphasis on building vocabulary. The dialogue and reading pieces include a diverse set of characters in a wide range of settings.